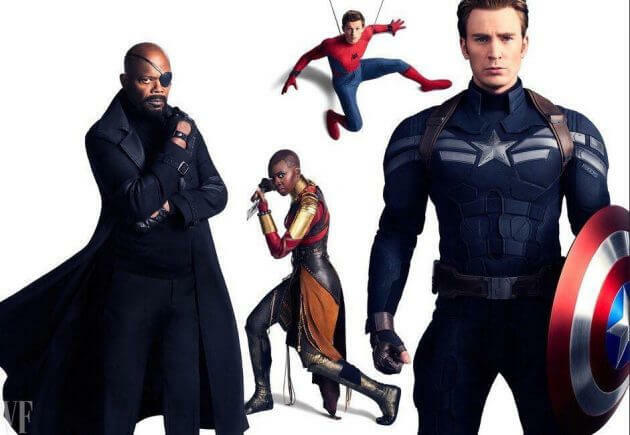 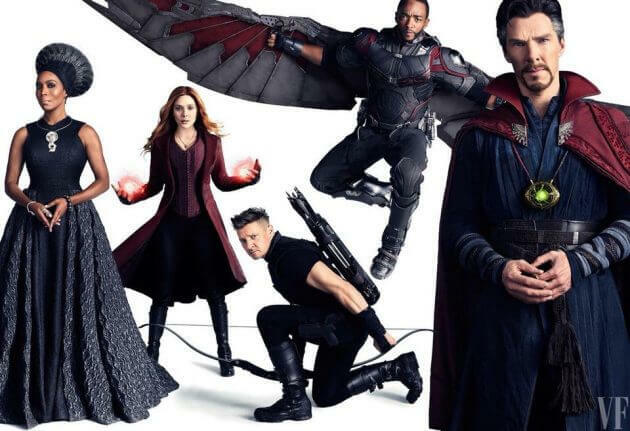 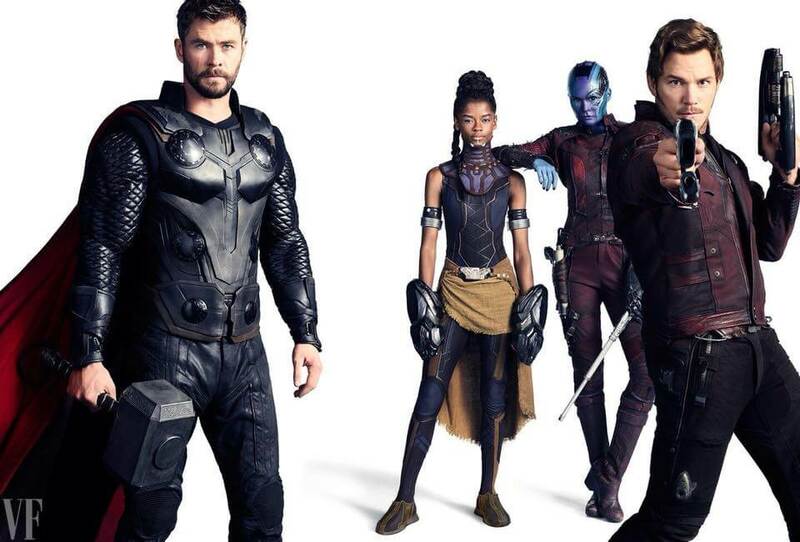 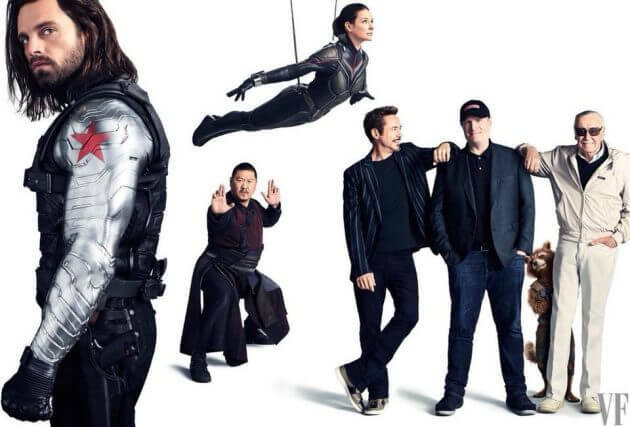 The enormous cast of Marvel’s “Avengers: Infinity War” is featured on four separate Vanity Fair covers this month, along with some new photos of the superhero stars. 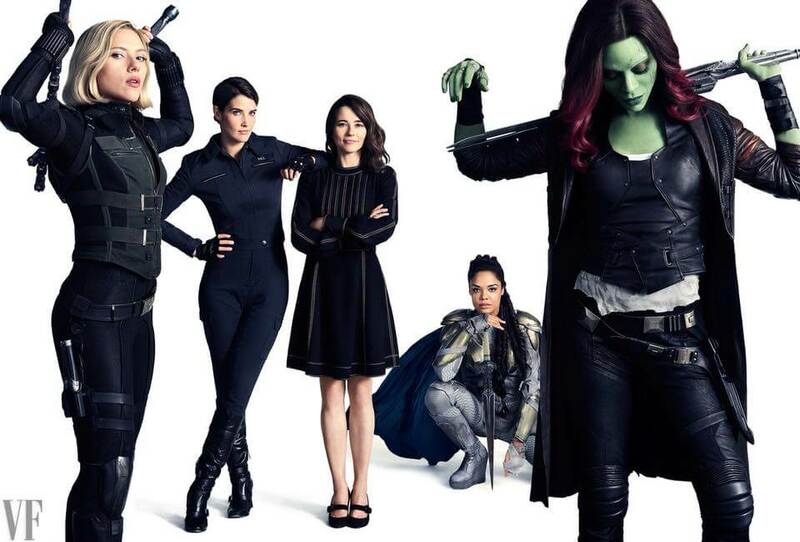 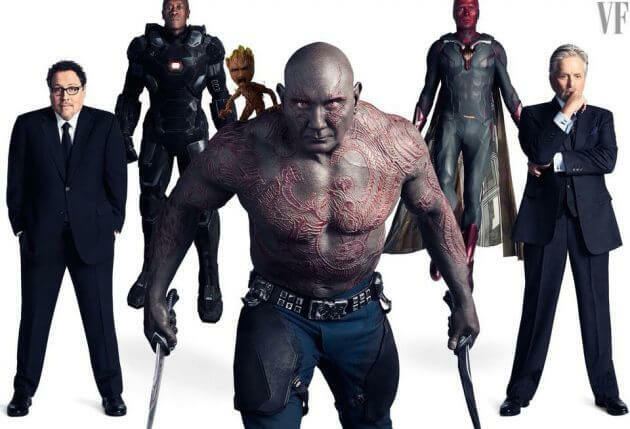 The upcoming film stars Scarlett Johansson, Chris Hemsworth, Tom Hiddleston, Elizabeth Olson, Tom Holland, Chris Pratt, Benedict Cumberbatch, Mark Ruffalo, Zoe Saldana, Cobie Smulders, Tessa Thompson, Samuel L. Jackson, Chris Evans, Robert Downey, Jr., Gwyneth Paltrow, Paul Rudd, Chadwick Boseman, and many more. 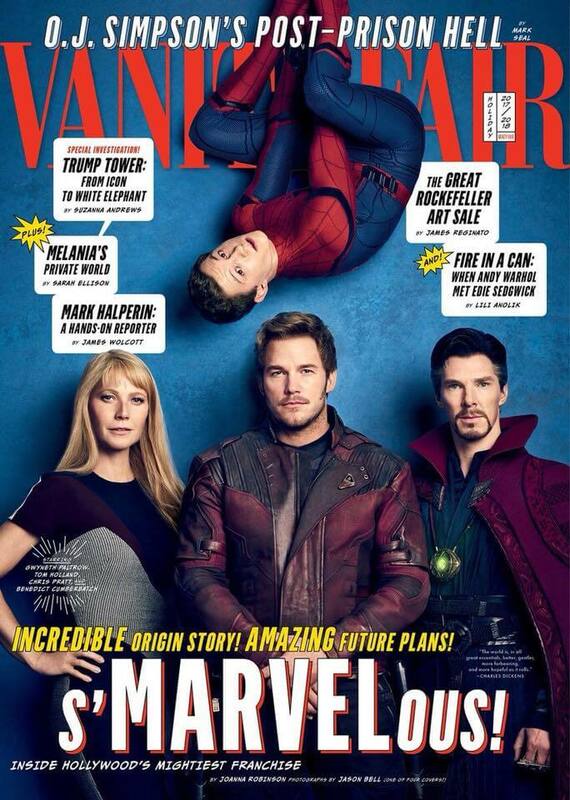 Scroll through for a look at the star-studded cast and two of the four Vanity Fair covers. A third cover features Anthony Mackie, Robert Downey, Jr., Scarlett Johannson, and Chris Hemsworth. 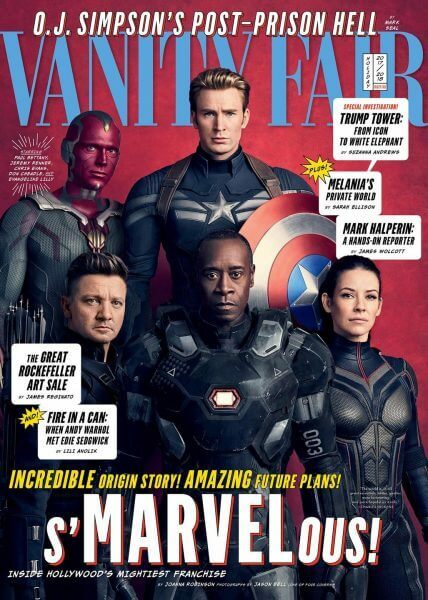 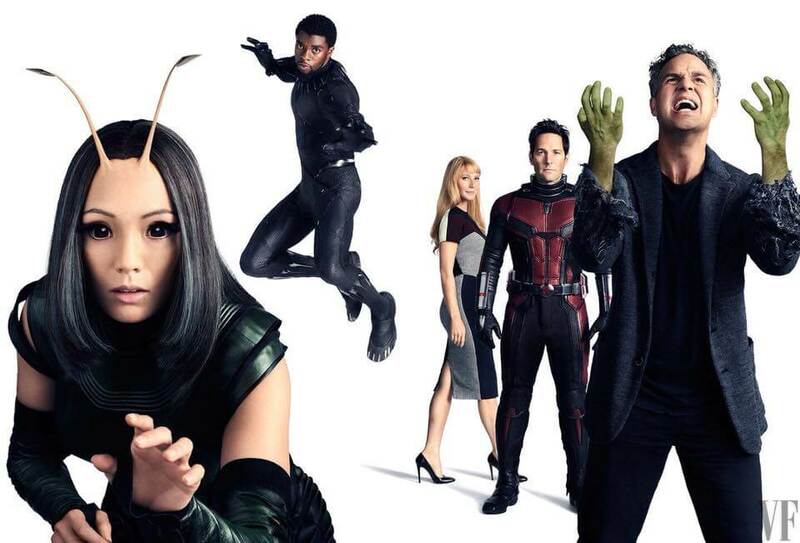 The fourth cover includes Chadwick Boseman, Elizabeth Olson, Mark Ruffalo, and Paul Rudd. To read the full cover story, head over to the Vanity Fair website.